One of the coolest aspects of the Loews Hotels at Universal Orlando are the immersive kids suites. Over at Loews Portofino Bay Hotel, you have the chance to stay in a Minion themed room! At Loews Royal Pacific Resort, the kids suites are themed after Jurassic Park. 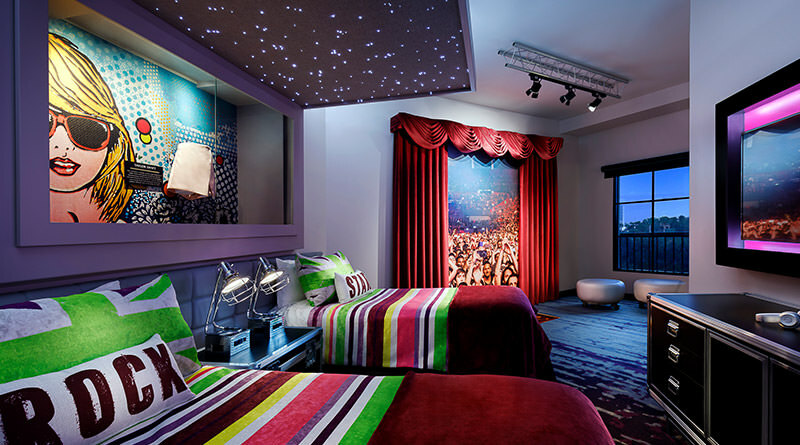 Now at Hard Rock Hotel, you can experience the newly-redesigned Future Rock Star Suites that lets guests perform under the lights on their very own stage. 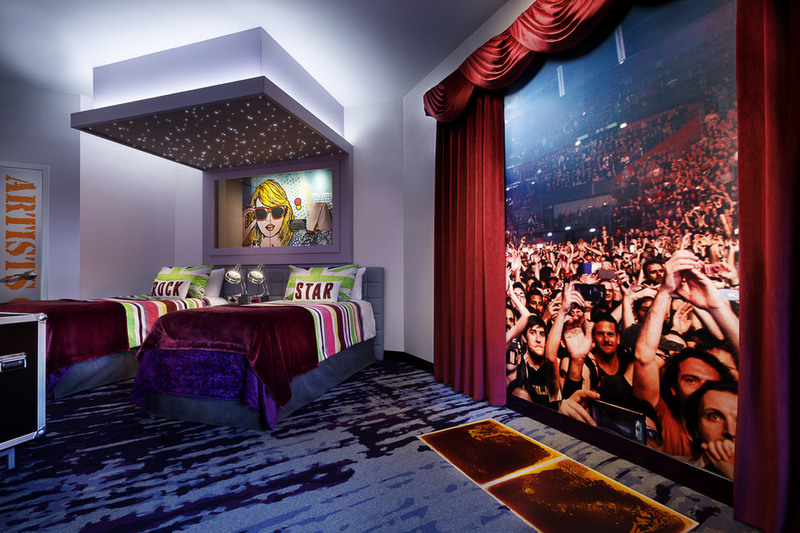 The new two-room suites will feature floor to ceiling details, including a stage with liquid flooring and lights, a twinkling starlight canopy over the beds and brad new Hard Rock memorabilia from today’s superstars. Overall, the suite is trying to capture the feeling of being on an exciting tour. Each of the suites will feature an item once donned by a musician, which marks the first time that memorabilia is actually being placed inside a guest room instead of just in the public spaces. The suites are designed for tweens, teens, and any kid who has ever dreamed of performing on stage. 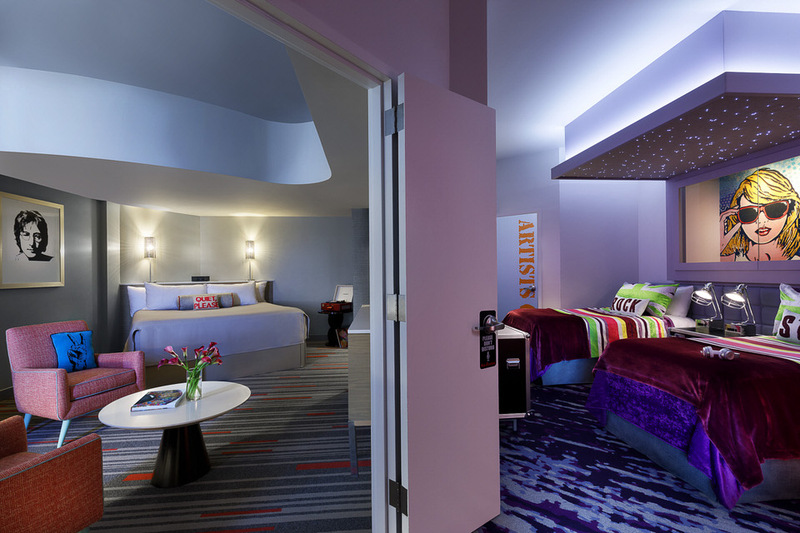 As far as the layout of the suites, you can expect a king room that will connect to a room with two twin beds and roadie case-inspired furniture. 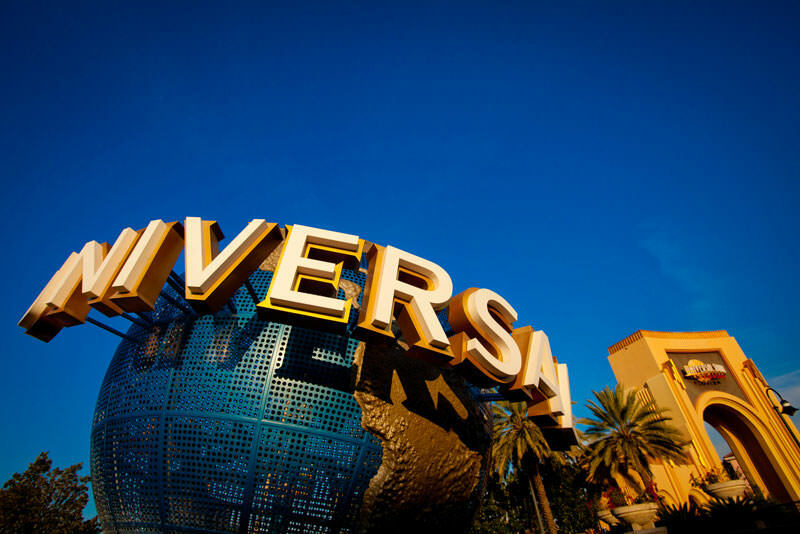 To receive a free, no obligation quote on this room or any other room at Hard Rock Hotel at Universal Orlando, we recommend Dreams Unlimited Travel! 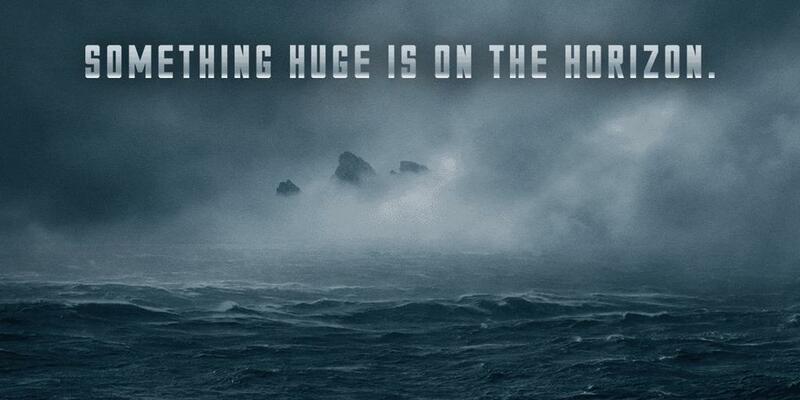 SOMETHING HUGE IS ON THE HORIZON.